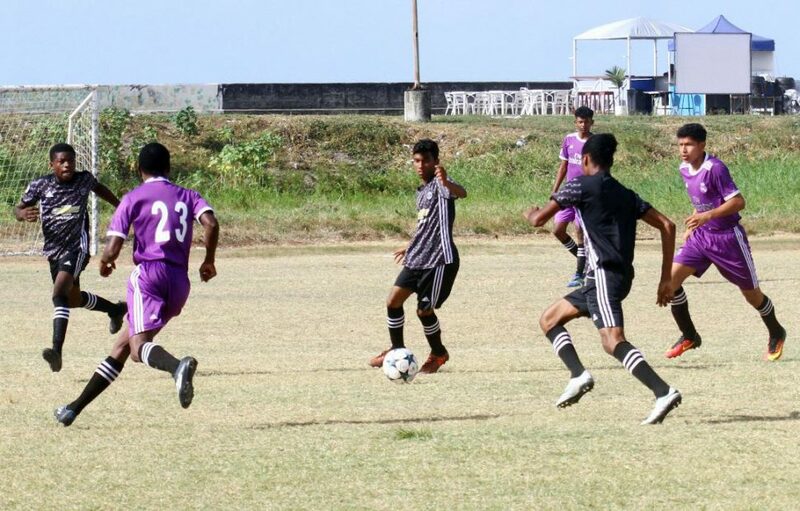 Annandale Secondary and President’s College secured quarterfinal wins yesterday in the Milo Secondary School Football Championship at the Ministry of Education ground, Carifesta Avenue. Annandale Secondary mauled Charlestown 4-0. Omari Glasgow recorded a double in the 50th and 59th minute. He was supported by goals from Colin Henriques and Jemar Harrigon in the 32nd and 90th+1 minute respectively. On the other hand, President’s College downed the Bishops’ High 2-1. Jesse Thomas and Edron Stephens netted in the 42nd and 56th minute each…..